According to the Earth Policy Institute, 100 billion plastic bags are used by U.S. consumers each year. My brain hurts when I think about all the bags used in grocery shopping and packing school lunches and snacks. None of the plastic we use in our lifetime will go away, we must choose to recycle it. It would be hard to eliminate all plastic bags but together, we can greatly reduce that 100 billion. According to the EPA, roughly 2% of plastic bags are recycled. The remaining 98% are floating in the air, caught in trees, littering our roadways, settling into our oceans and waterways to be ingested by turtles, whales, fish, and other sea life. 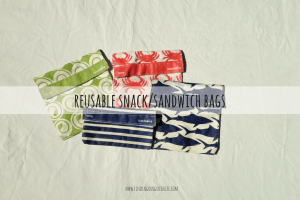 Years ago, when I began doing more of my produce shopping at local farmer’s markets, I discovered the need for reusables. The farmer’s supply the produce, you supply the means to gather the yummies and take them home! 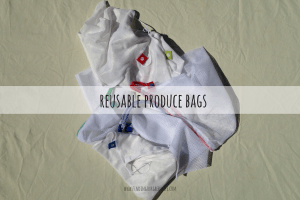 Once I began using *cloth produce bags at the market, I figured why not take them to the grocery store!?! They are definitely a conversation starter when I’m hanging out in the produce section. Every now and again, the grocery store cashier is stumped by them and how to ring up the item. I just tell him/her they are reusable produce bags and generally, I get a comment about how cool they are. In my experience, the cloth bags really weigh no more than the plastic so there’s no additional cost to the consumer. 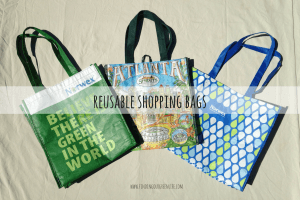 On any given trip to the supermarket, you can find people toting their reusable grocery bags. Some stores such as ALDI don’t supply bags for you to take your groceries home in, you will be charged for each bag used. I often wonder if more stores should adopt such a policy. Generally speaking, when you provide an incentive, people will perform the desired behavior. In this case, the opposite is true. It’s sort of like the tax on cigarettes or soda, no? 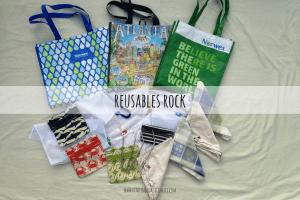 Remember, reusable bags aren’t just for the grocery store. Why not carry that habit further and take your bags to other stores, like Target, Old Navy, Lowe’s, etc.? 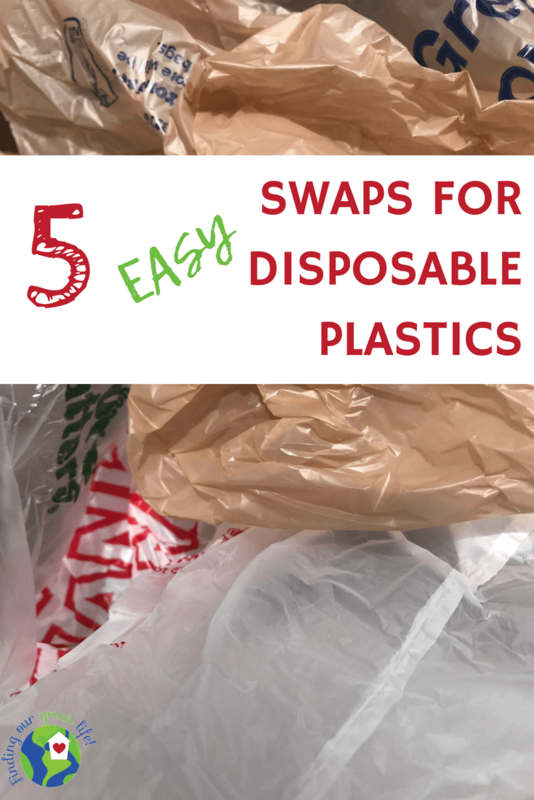 Before I had kids, I didn’t think much about plastic baggies. We used them every now and again but not daily. Then, the monsters arrived and they always wanted a snack, no matter where we were or when we last ate. If you have young kids, you know that no matter where you go, you must be fully stocked with crackers, fruit, veggies, all in their own bag. And heaven forbid, foods are combined. One day while shopping at Target, I happened upon Lunchskins. My life was forever changed. I purchased a couple sets of sandwich and snack bags and expected them to last a year or so. I think that was about 6 or more years ago and they’re still going strong. Form habits in our children when they are young and the habit becomes lifelong. While paper will disintegrate over time, paper napkins are such an easy waste stream to reduce. Not to mention, think of how much money you’d save by switching to cloth napkins at home. 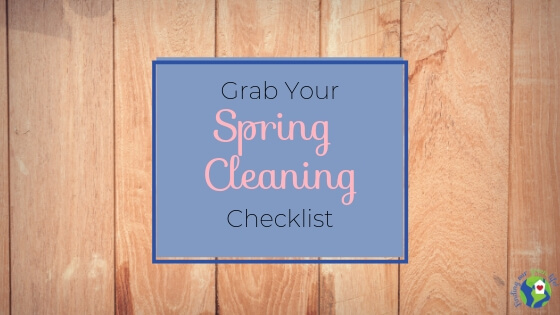 Sure, they will need to be washed but not every time you use them and they are easy enough to pop in with your towels or another laundry load. Producing paper napkins does, in fact, have less of an impact on our environment, if we compare a single paper napkin to a single cloth napkin. At a restaurant, we may want to make that comparison. 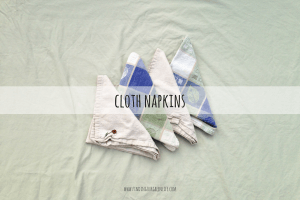 At home, it’s ok to use a napkin multiple times so, from a production standpoint, cloth is better than paper. A few years ago, we ran out of paper napkins and I wasn’t able to get to the store the same day. I pulled out a few of the older cloth napkins I had and we used those at dinner time. We aren’t fancy in our house so we don’t have “nice” linens, any “nice” napkin I had would have been worthy of accompanying our daily meals. If you don’t have any, they’re easy enough to make or cheap enough to buy. 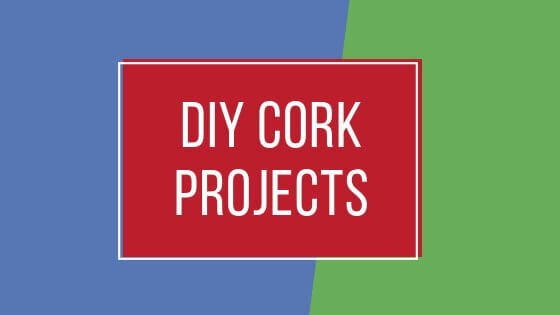 Without getting into the laundry list of negatives associated with plastic drinking straws, can you believe 500 million plastic drinking straws are used each day? EACH DAY! That blows my mind. 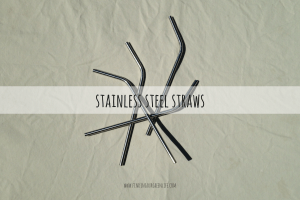 Over time, these straws break into small pieces that find their way into our water streams and subsequently, the fish we eat, among other things. I could go on and on about straws but we’ll leave it here for now. I purchased some *stainless-steel straws a while ago and we use those at home for smoothies and milkshakes. When we are out with the kids getting a quick meal on the go, we use paper straws. I really like the Aardvaark Straws. Most people don’t drink water, milk, juice, etc. out of a straw at home, why do we need one in a restaurant? One step at a time, you don’t have to do it all at once. Just think, it wasn’t too long ago that reusable water bottles and coffee cups became popular. My next step is to keep a bag of food containers, in the car to use if we eat out. We don’t eat out much but I always cringe when I ask for that container for leftovers. Don’t underestimate the difference one small change a month will make. What can you commit to? Great post! Less waste is always a good idea. I’m definitely inspired to make some changes!